A 29-year-old man was fined and ordered to pay medical costs, after he appeared before a Princes Town Magistrate on allegations that he assaulted two police officers. 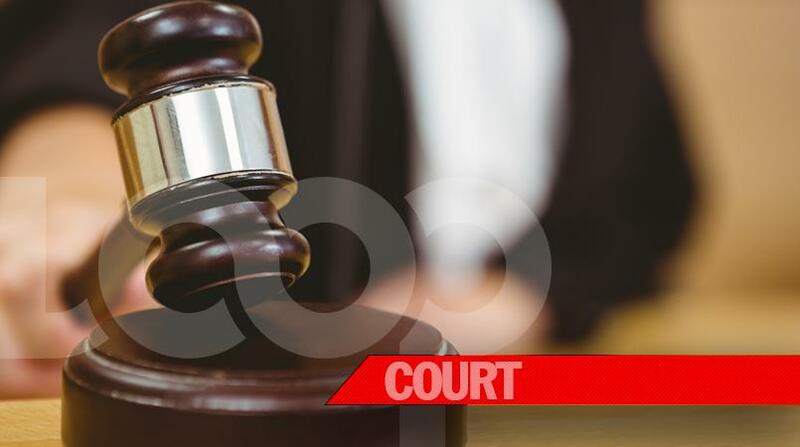 Christopher Bocas, said to be from Rochard Douglas Road, Barrackpore, was said to have been at a bar located a short distance away from his home, when he was arrested. 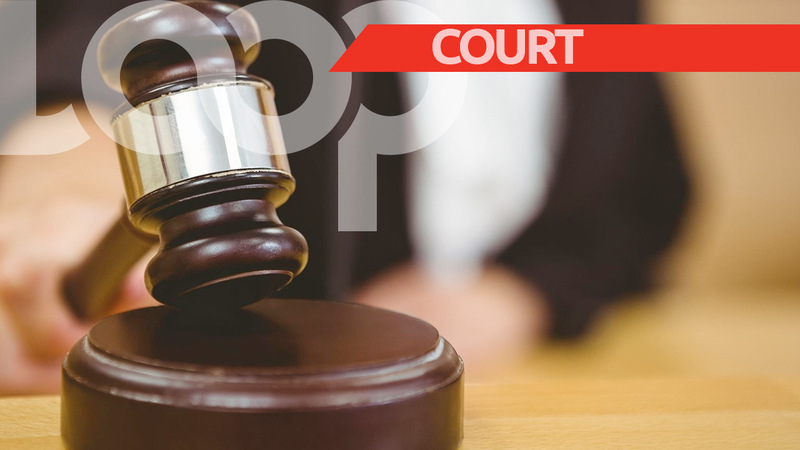 Bocas appeared before Senior Magistrate Michelle Maharaj-Brown at the Princes Town Magistrates’ Court on Monday and pleaded guilty to the offences. For not wasting the court’s time, Bocas was given a warning and fined. He was also ordered to pay each officer compensation of $1,500. According to police reports, around 11pm on Saturday, the suspect was causing a disturbance at the bar, which led to the police being notified. Upon responding, the officers attempted to detain the suspect, who appeared to be intoxicated at the time. However, when the officers attempted to arrest the suspect, he allegedly resisted and punched one constable, and kneed another in the groin. The 29-year-old was eventually detained by the responding officers and taken to the Barrackpore Police Station. The two injured officers, identified as PC Ramadhin and PC Patel, sought medical treatment at the San Fernando General Hospital. The injuries sustained were said to be minor, and both men were treated and discharged. 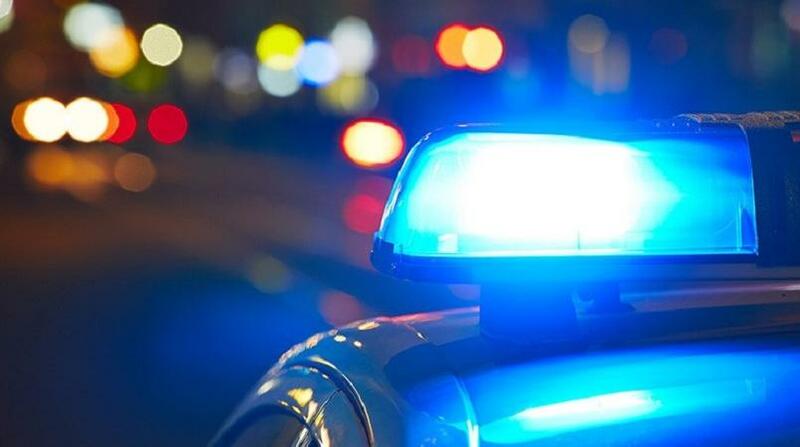 The 29-year-old was charged with two counts of assaulting a police officer, two counts of resisting arrest, disorderly conduct, and being drunk in a public place. The charges were laid by WPC Marilyn Boodoo.